Now with the driver backup function of Driver Genius, you can backup all drivers in your computer before reinstalling, and restore them with the driver restoration function after system reinstallation has been completed. This will dramatically save your time for driver installation during the system installation procedure, and you will no longer worry about where to find a driver. Besides, you can create an automatic installation package for all drivers in your system by Driver Genius. After you have reinstalled your operating system, you can restore all your drivers in just a click by this automatic restoration program. It's really convenient. Driver Genius can automatically find driver for a device that the system can't find a driver for it. It can recognize the name and vendor's information of the device, and directly provide download URL for the required driver. 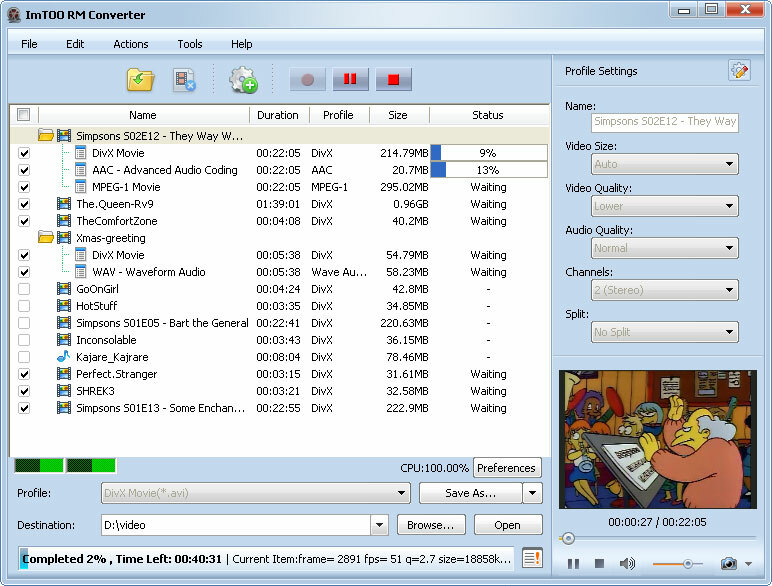 Driver Genius also supports online updates (by LiveUpdate) for drivers of existing hardware devices. There are more than 30,000 most recent drivers for such hardware devices as motherboards, video cards, sound cards, network cards, modems, monitors, mice, keyboards, digital cameras, video capture cards, etc. on Driver Genius web site. Besides, there are daily updates for many drivers on our site. Our customers can obtain information for latest drivers by Driver Genius's LiveUpdate program, which can synchronize to the database on our site.